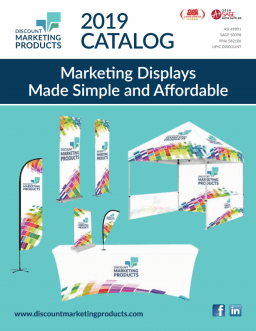 These large mesh polyester banners are designed for outdoor use and will make a bold statement. 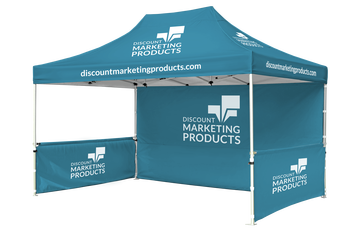 All banners are printed on polyester mesh using full color digital printing. The mesh structure limits external forces and increases the banner’s durability. Finishes include double-edge stitching with hem and grommets. Printing width is up to 10′ without a seam. Due to the numerous size combinations, templates are created upon request.